Team Build Exercises And Their Amazing Effects. Escape rooms are timed team building exercises usually lasting around 60 minutes. By and large, a team comprising of up to 10 players are “locked” in a room full of puzzles. Moreover, in these immersive corporate team building exercises, participants must discover fiendishly clever clues concealed in the room and use their wits, guile and hopefully teamwork to escape. As escape room themes vary in stylistic treatment and their degree of difficulty also varies. Most involve a combination of visual clues, hidden objects, code cyphers, mathematical problems, and different forms of word scrambles. Escape rooms are not just all fun and games. Real learning is taking place as the team collectively works through their exercise. Sometimes, players respond differently to clues. Sometimes, the environment itself takes over. And sometimes, participants discover whole new skill sets they didn’t realize they possessed. However hard we try, modern workplaces can be repetitive. Mundane tasks such as checking emails are not calculated to stimulate out of the box thinking and creative problem-solving. 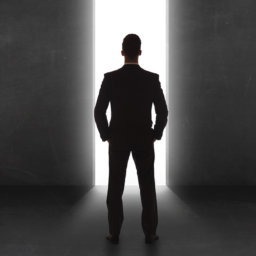 Pulling coworkers out of their comfortable day-to-day environment and plunging them into a surreal escape room situation is a fabulous way to stimulate lateral thinking and creative problem-solving. 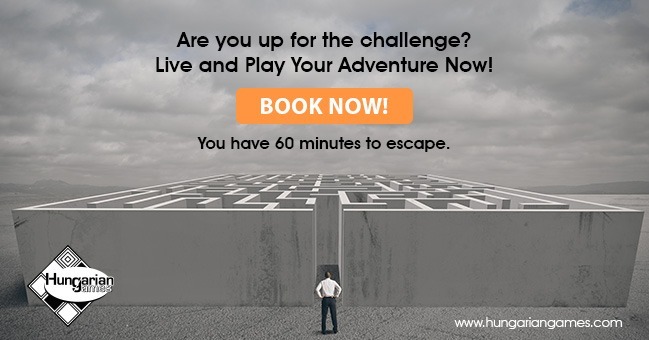 Corporate team building events set in a demanding and engaging escape room games demand participants dial up their critical thinking and problem-solving skills. 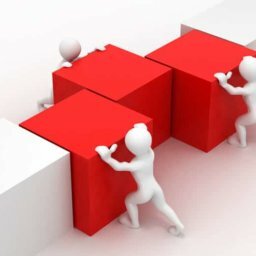 Working together will also enable your team to break down social barriers. Also, this will provide stronger communication and cooperation when you return to the office. Beyond that, the challenges will encourage outside the box thinking and creative problem-solving. New experiences release the feel-good compound dopamine in the brain. The novelty and challenges of an escape room theme engage team members and stimulate their brains. All that dopamine creates happy workers who are more productive workers. 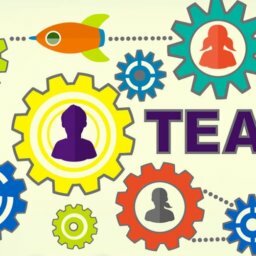 Few team building exercises test a team’s ability to collaborate effectively as an escape room does. 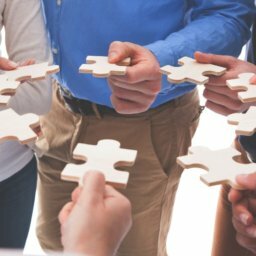 Faced with the need to work together collectively to decipher codes or make sense of clues, a team that collaborates seamlessly is one that has a good chance of escaping early. The team has to divide and conquer in order to secure all of the clues required to escape. 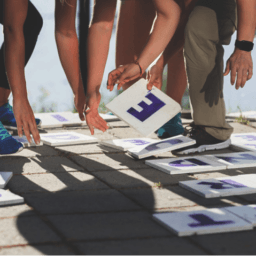 Consequently, they will have to draw upon each individual‘s team member’s knowledge and skills to successfully piece together the clues that will help them escape. If your team has trouble setting performance goals, an escape room is a perfect environment for helping the team focus in on a key goal. 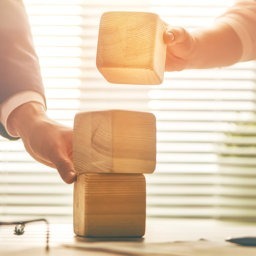 Escape rooms help teams foster effective goal setting by using a cascade of smaller goals to build throughout the challenge. When the team successfully reaches an interim goal, it’s a reason for celebration. When the team reaches its final objective and escapes, it’s highly rewarding. This is a great tactic, especially to instill goal setting in teams. An escape room can help its team members improve their ability to focus on key decision points. This is thanks to the time limits imposed on participants in the room. 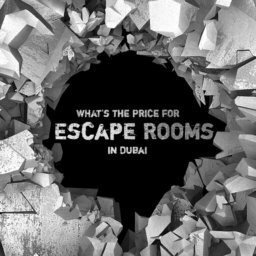 If the team fails to find the clues and solve the puzzle, there is no second chance. The ability to bring focus and discipline to a chaotic environment is a key skill for any team to acquire. The need to focus on the puzzles and work hard to solve the clues provided is a great lesson for team members to learn. The urgency created by an escape room scenario, together with the volume of mental and occasionally physical challenges to be conquered in order to solve the mystery and escape, forces players to rely on one another. Escape room games are the perfect tool for strengthening the bonds that bind a team together. 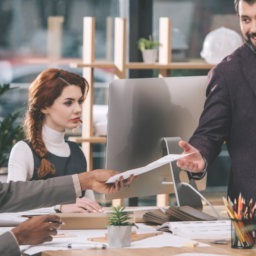 Not only does this experience feed the team spirit, it also makes it easier for employees to trust one another, especially during stressful, time-critical situations. 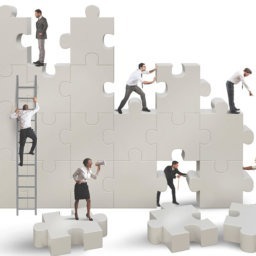 Most of the puzzles and challenges set in an escape room concept require team members to constantly keep each other updated on progress, as well as checking in with each other to see if anyone is struggling and needs help. An escape room scenario soon identifies gaps in communication skills. The leaders in the room don’t always have the right answer at the right time to every clue to challenge set in an escape room. In these high-stress time-critical situations, anyone can hold the answer to a puzzle the team has been trying to solve. A team of good listeners ensures they seek input from and listen to everyone in the group. This ensures that they are making the most of their collective resources. Participating in an escape room game can do wonders for employees who have low levels of self-esteem. Players will need to to make snap decisions and largely rely on their intuition and judgment to help their team escape. Contributing to the team’s escape is a great way to boost the morale and self-confidence of those employees whose individual performance may be held back by self-confidence issues. 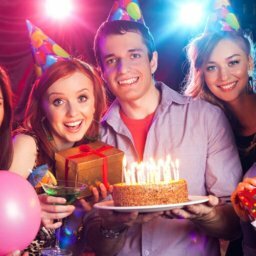 When teams of coworkers are in an escape room environment the power dynamics within the group quickly surface. Leaders emerge, hence, it is soon obvious who is a team player and who struggles to follow directions or consult everyone within the team. This atmosphere offers a unique opportunity for teams to learn to communicate with and rely on one another more openly. Therefore, the team that plays together stays together. Especially, in a work environment where the daily routine and schedules dominate which limits even the most basic human interactions. 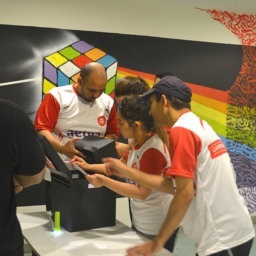 The interaction provided by escape rooms helps to strengthen the bonds between team members providing benefits that become evident when the team members return to their office. Unleash Your Team’s Potential With Corporate Team Building Today! There’s something engaging and entertaining about being transported into a new setting and being forced to find your way out. As team building exercises, few are proving better at bringing out subliminal learning moments during an hour spent in an escape room. Escape rooms make highly effective corporate team building exercises. This is thanks to their ability to foster goal setting and team building, together with promoting focus and creative problem-solving. Perhaps their greatest attribute is the learning experiences they trigger that your team is barely aware of as they go through the exercise.